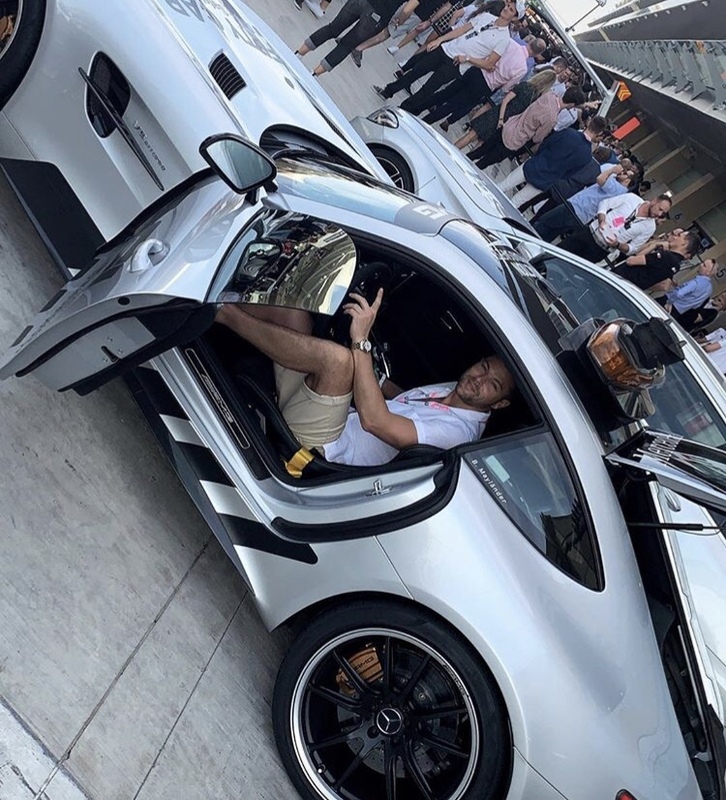 Making the most of his weekend VIP VEGAS tycoon Stephen ‘Stevie’ James has been partying up a storm with celebrity friends in Dubai during the F1 2018 Finale in Abu Dhabi. 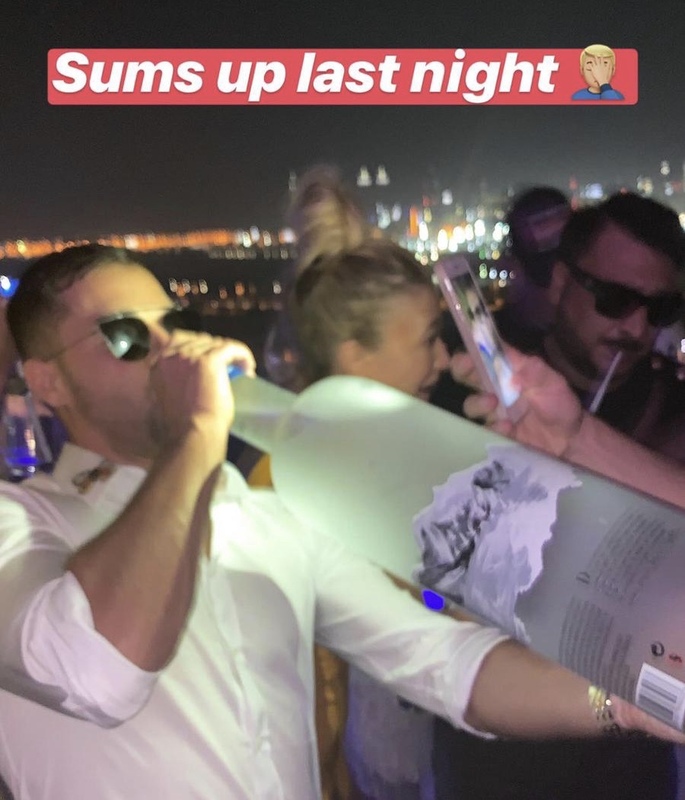 Stevie who has merely been in Dubai for a few days has shared his luxurious long weekend with his 36,000 strong Instagram followers. 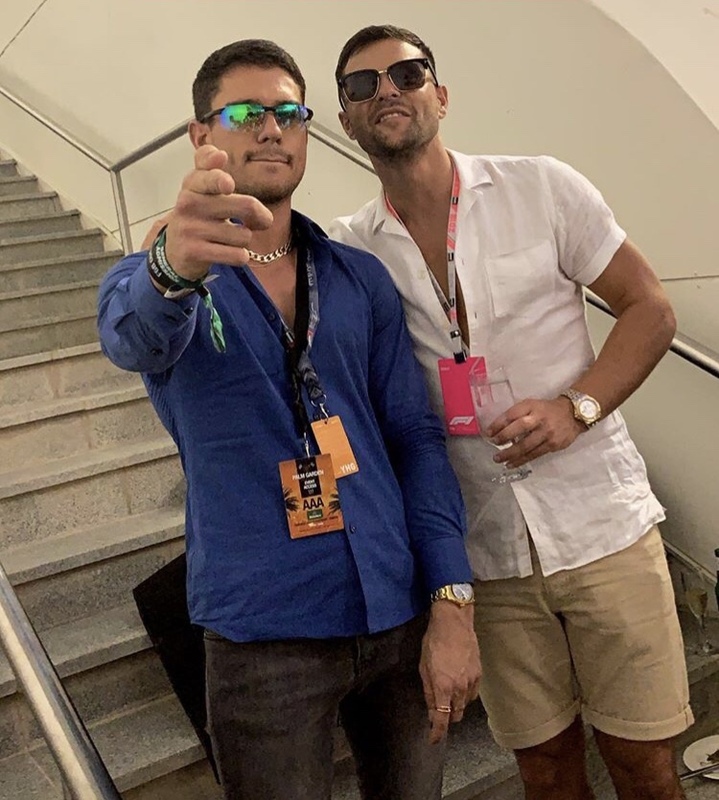 The reality star who also runs the popular VipVegas and VipMiami brands was reportedly in Dubai to set up a “VipDubai” venture according to UAE magazine DubaiLive. Whether he is there for business or pleasure, Stevie has made his presence known. 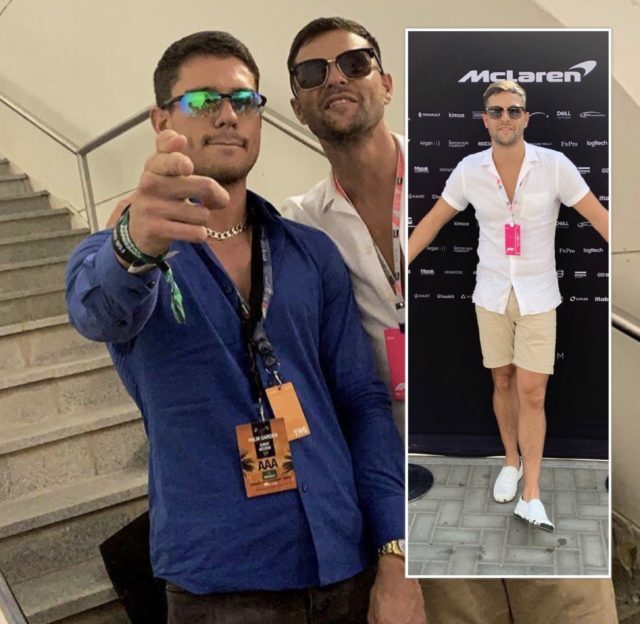 He shared videos of party antics with TOWIE’s Joey Essex and Love Island newly weds Alex Bowen & Olivia Buckland. 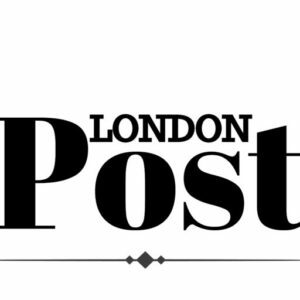 Previous articleAlfie Best EXCLUSIVE: Wyldecrest Parks, future plans and a little word of advice!